Coming off the major Toronto International Film Festival announcement of galas and special presentations, today we have the first images of two of our most anticipated titles. 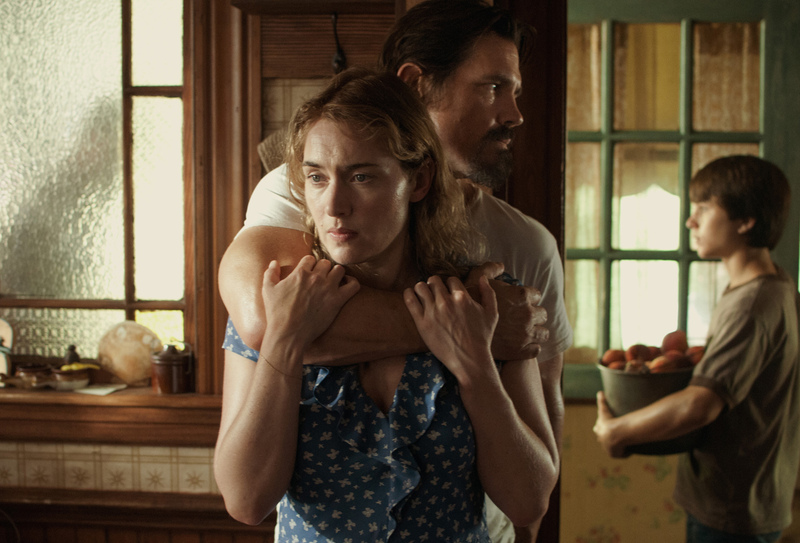 First up, Jason Reitman will be returning to the festival after Up in the Air (he skipped with Young Adult) for a new drama titled Labor Day with Kate Winslet, Josh Brolin, Gattlin Griffith, Tobey Maguire, Clark Gregg, JK Simmons, Brooke Smith and James Van Der Beek. Set for a Christmas Day release, check out the image above and synopsis below. Labor Day centres on 13-year-old Henry Wheeler as he confronts the pangs of adolescence while struggling to be the man of the house and care for his reclusive mother, Adele. On a back-to-school shopping trip, Henry and his mother encounter Frank Chambers, a man both intimidating and clearly in need of help, who convinces them to take him into their home and later is revealed to be an escaped convict. The events of this long Labor Day weekend will shape all of them for the rest of their lives. Next up we’ve got the first image from Matthew McConaughey’s major Oscar bid, following his stellar run that included Mud, Bernie, Magic Mike and will likely continue with The Wolf of Wall Street. 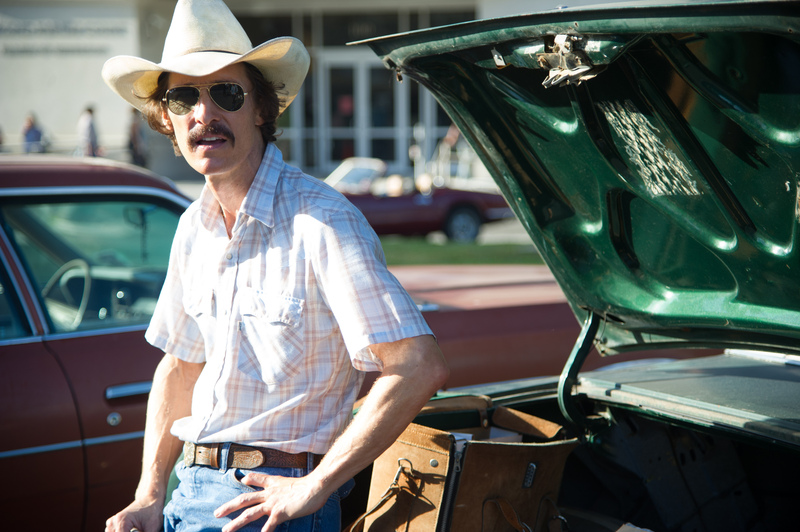 Coming just a few weeks after that Martin Scorsese film is Jean-Marc Vallée‘s Dallas Buyers Club, which will land on December 6th, but have its world premiere at TIFF. Check out the image and synopsis below for the film also starring Jennifer Garner and Jared Leto. In this fact-based drama, Matthew McConaughey portrays real-life Texas electrician Ron Woodroof, an ordinary man who found himself in a life-or-death battle with the medical establishment and pharmaceutical companies. In 1985, Ron was blindsided with an HIV diagnosis and given 30 days to live. With medications still restricted in the US and the country still divided over how to combat the virus, Ron procured non-toxic alternative treatments from all over the world through both legal and illegal means. To avoid government sanctions against selling non-approved medicines and supplements, Ron established a “buyers club” for fellow HIV-positive people, giving them access to his supplies. TIFF 2013 kicks off on September 5th. Are you looking forward to the above films?